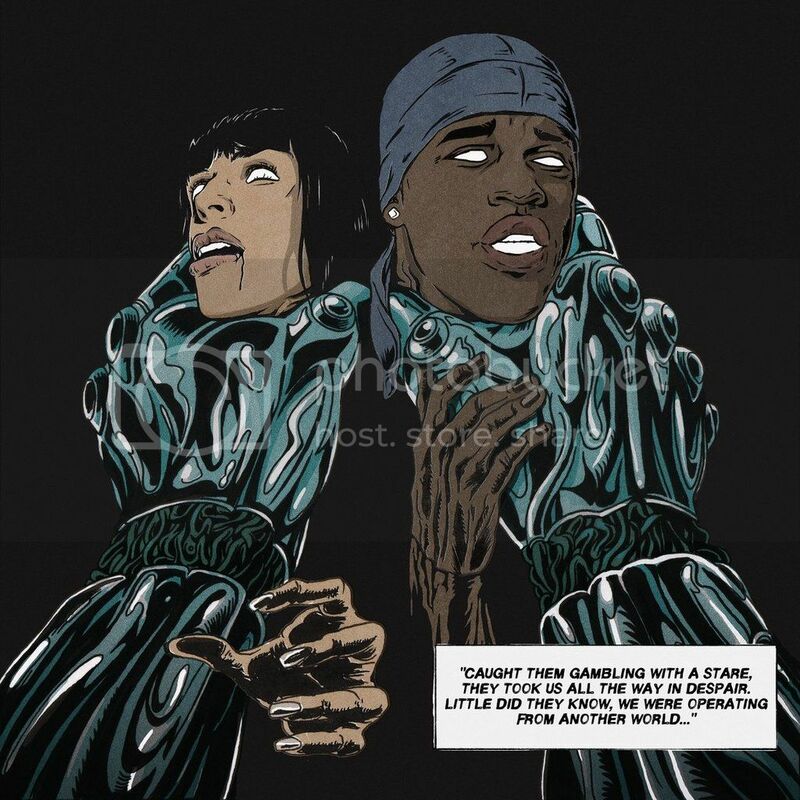 Incredibly enthralling Dutch artist, Sevdaliza has released her brand new single 'That Damaged Girl,' and enlisted Harlem rapper A$AP Ferg for a comic-book epic. Ahead of the release of her debut album in 2017, she's shared the new track and accompanied comic strip visuals created by the talented Mickey Cohen to tell her love story. "The darkest hour is just before dawn. I indulged myself in total chaos, ordering it made me get clearance again," she said to The Fader regarding her new work. Listen below.